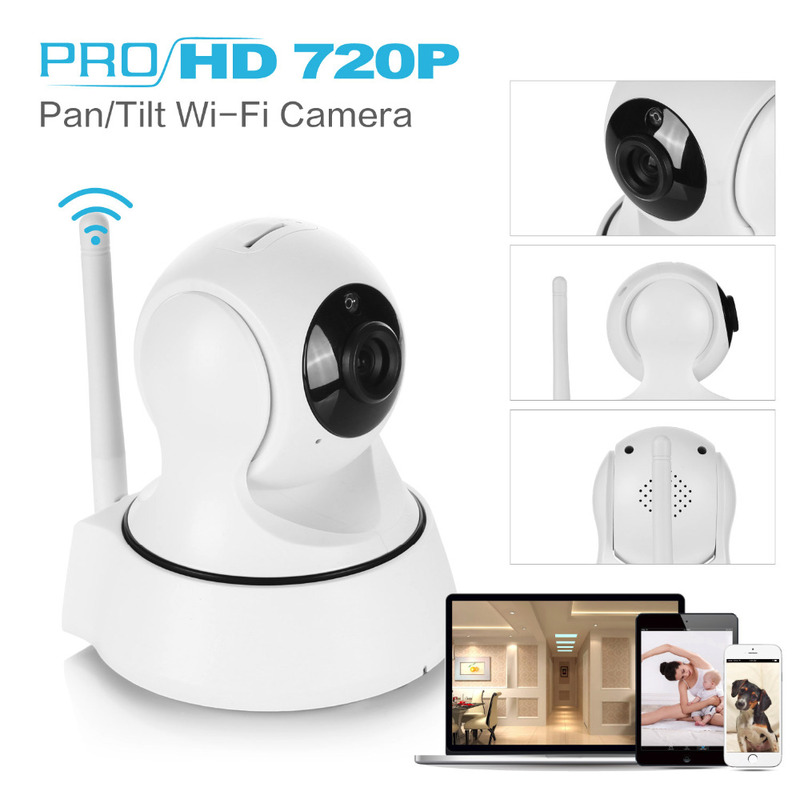 Sometimes customers tell us have a problem with the WiFi settings on the camera with what IP camera with WiFi can’t connect. First of all verifies the problem exactly happens. 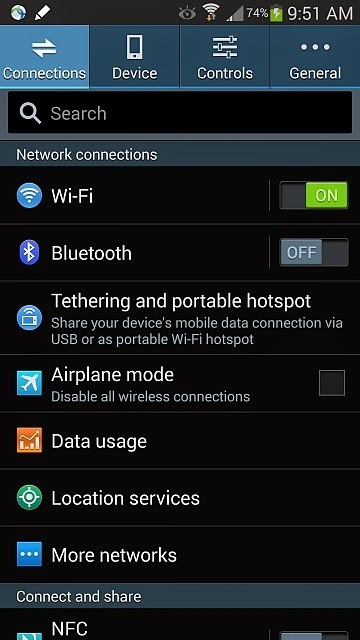 If either does not detect any WiFi network, and therefore it cannot connect or if instead if it detects WiFi networks, but for some reason you can not connect to it. 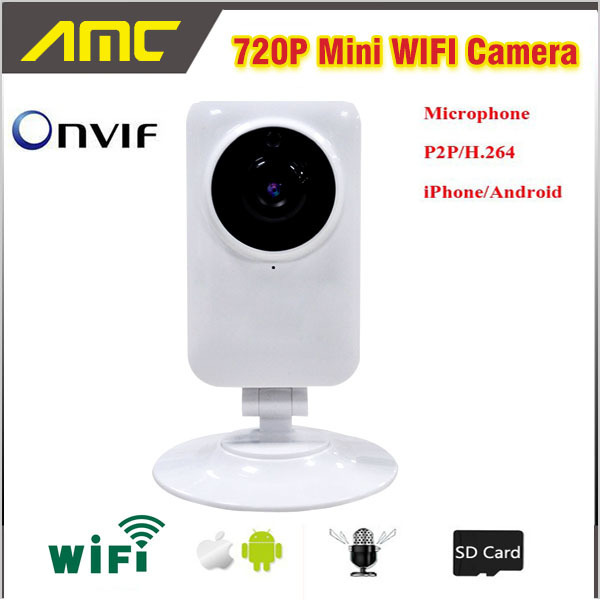 The majority of only cameras are compatible with networks 2.4 GHz. 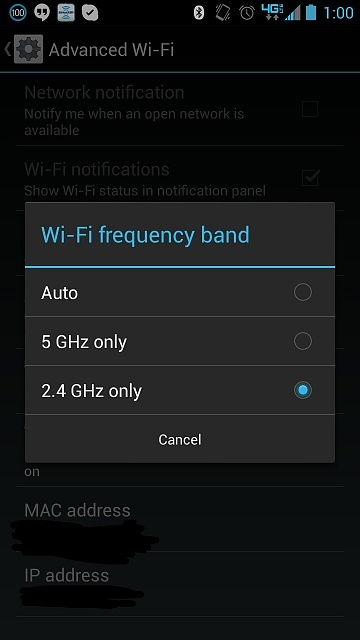 If you have your network configured in 5 GHz modify the 2.4 GHz band. After verifying these steps if the problem persists after these checks contact service since it may be a defective product. 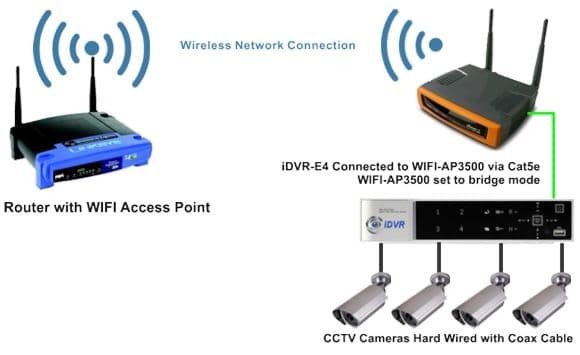 On the other hand if detects networks, but to remove the network cable you can connect you way wireless read the next point. I.e. 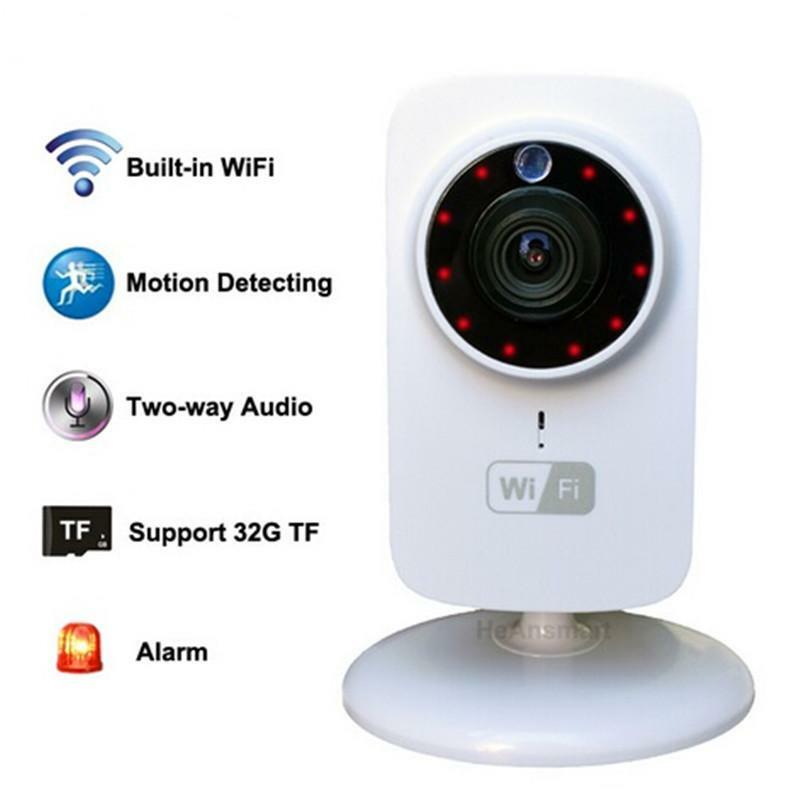 When you press the button Search networks if it detects wireless networks, has selected its network and you have entered the password, but after disconnect the ethernet cable from the camera, the application of IP lookup (IP CAMERA TOOL, Search Tool,…) does not detect the IP address of the camera. 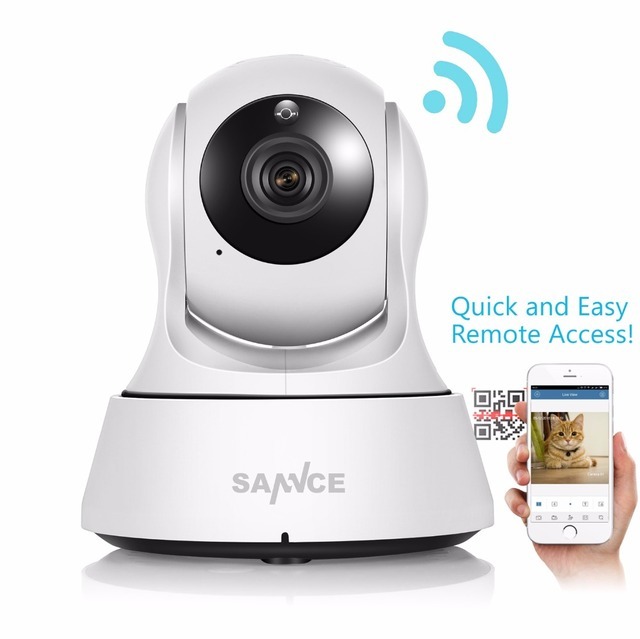 Software IP Camera Tool, it may take between 30-60 seconds to show the new IP address. Wait until this period that the IP address is displayed by software. Verify the entered password. It is the case more common and tends to be due not have correctly entered the password, we have used some special character! “· $% & / () =? or blank spaces. 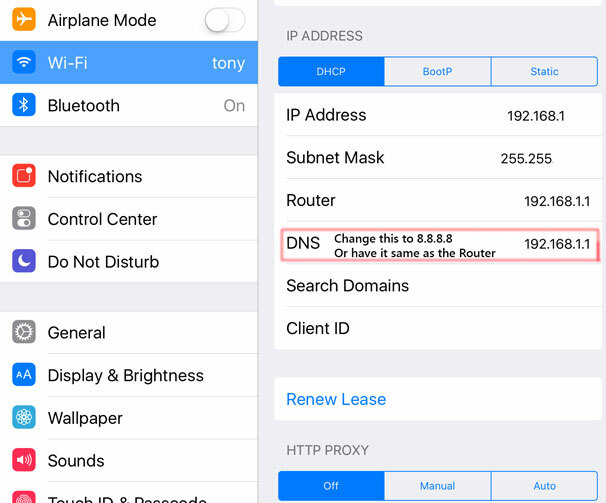 The name of the network (SSID) does not include special characters as in the previous point. 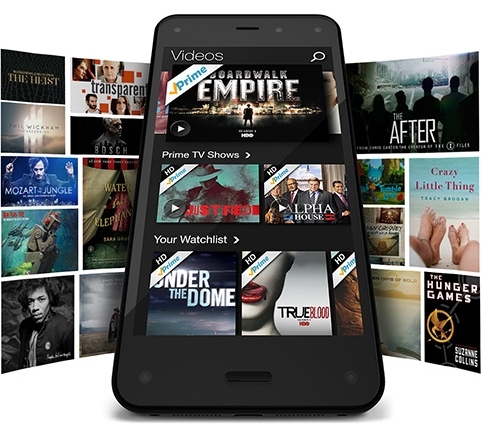 Tries to make the configuration from the APP. 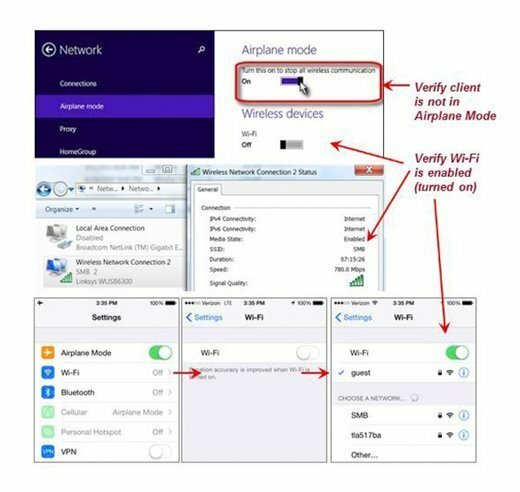 If this performing the configuration from a computer try to do the WiFi settings from the mobile application since in some cases it may not recognize some special character from the browser. Test the camera temporarily in another Router to rule out some kind of misconfiguration on this Router. 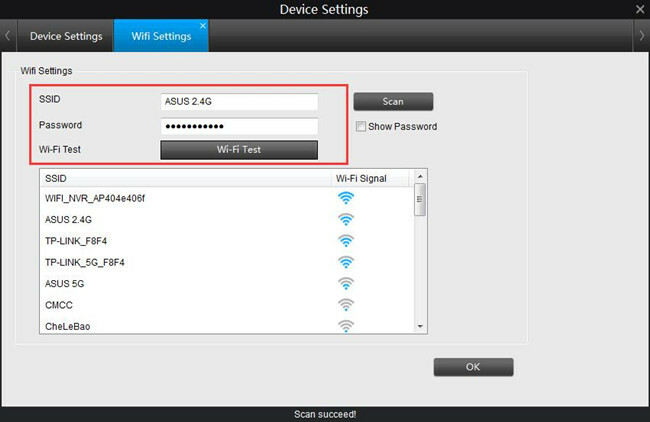 If in another Router you can connect wireless so you can take into account the following section of the document. 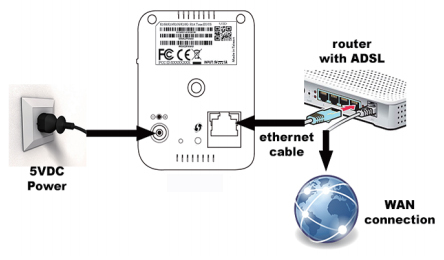 You can make some modifications in the configuration of the Router to allow to make the connection. Modify the network encryption. 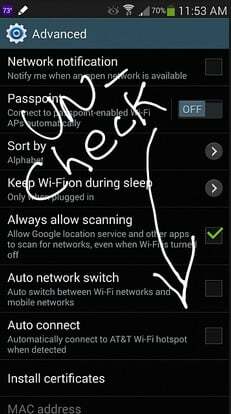 If you use WPA, switch to WPA2 or in reverse. Modify the encoding If you have TKP change to AES or reverse mode. 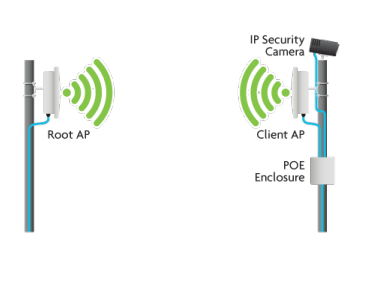 If even after doing these steps and have the same problem on another Router, the problem persists, contact technical service. It could be a defective product. 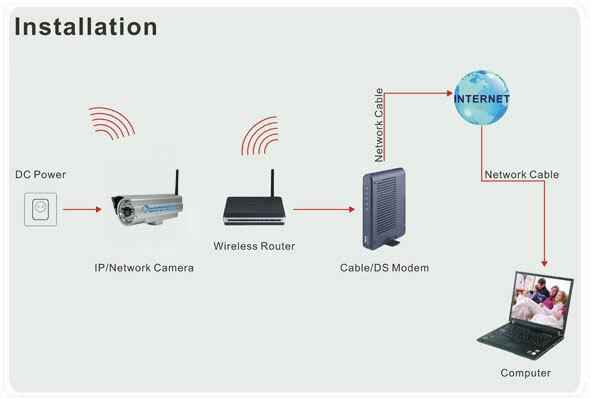 This problem tends to be because the camera fails to communicate fluently and continuously with your Router. 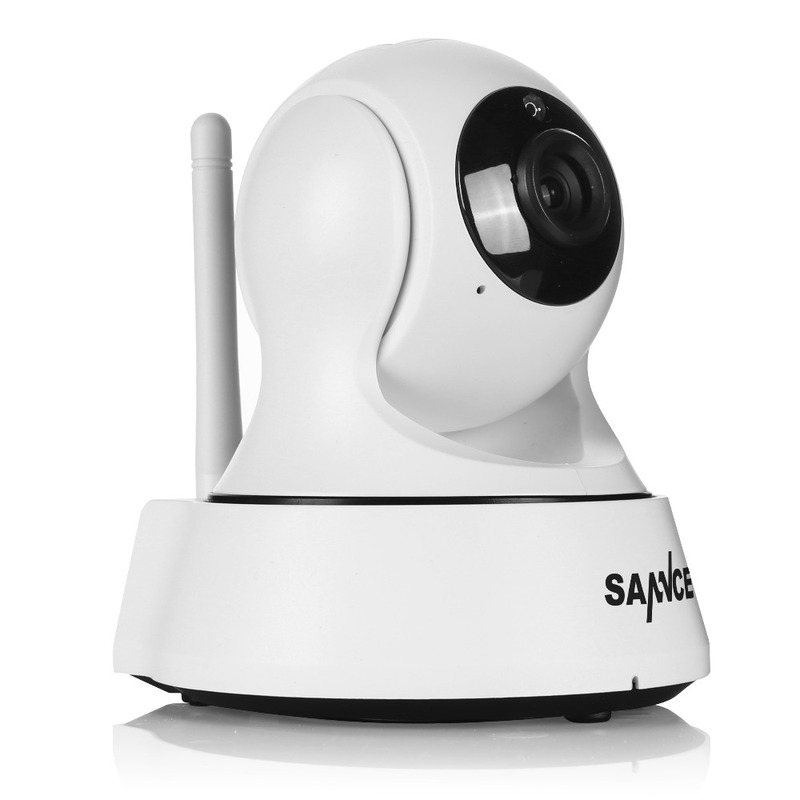 Reduce the resolution and bitrate of the / s cameras to make less use of bandwidth on your local network. 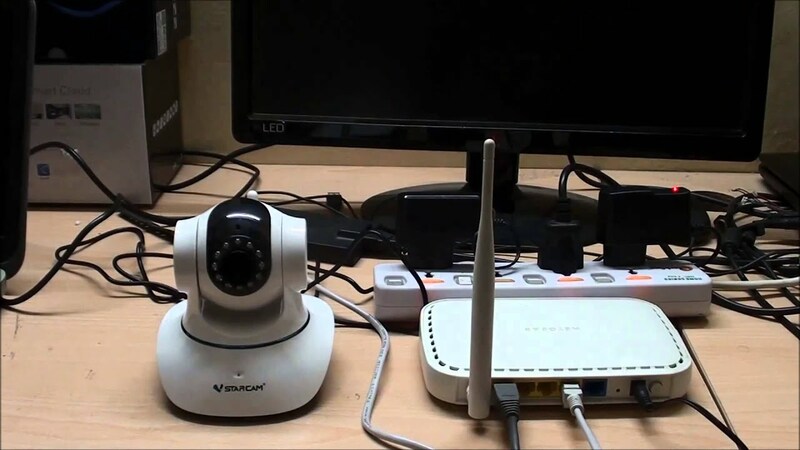 If you want to connect your IP camera to a computer without Router I recommend you to read this article on our blog. 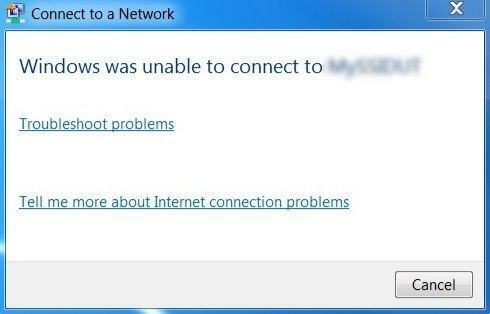 Fix "Windows is Unable to Connect to the Selected Network"
Is The Camera of The My Note to The Height?